Children who grow up fearing the dentist often avoid professional dental care as adults, leaving their mouths vulnerable to tooth decay, gum disease, and other serious issues. Helping your little one feel comfortable at the dental office now will create a foundation for lifelong healthy habits. 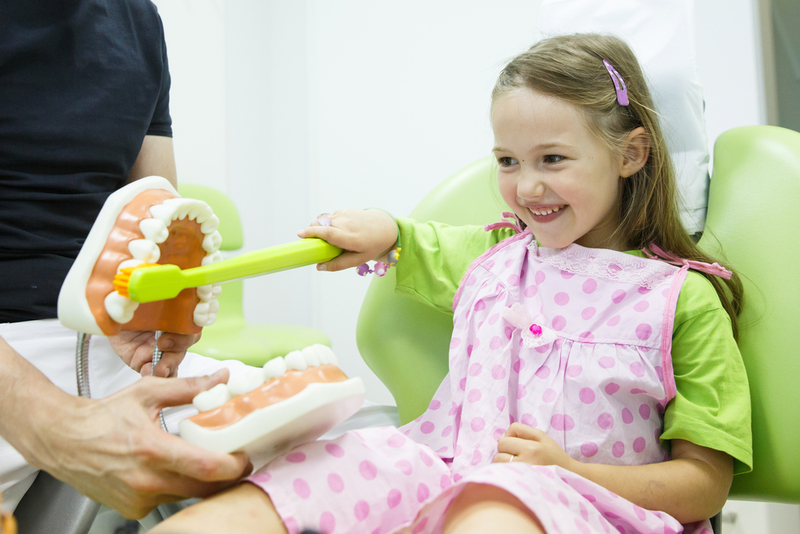 Use these tips so your child views regular dental visits as essential to oral health. Read picture books about going to the dentist for the first time so your child has an idea of what to expect, such as “Dora Goes To The Dentist” and “Just Going To The Dentist.” Talk about what’s on each page, such as why the character needs a filling and why it requires a numbing agent. Show your child how important your dental health is to you. Children imitate their parents, so if you brush your teeth for two minutes twice a day and floss once a day, so will your child. Take them with you for teeth cleanings and checkups so they’ll see your enthusiasm for clean, healthy teeth and gums. Visit West Hawaii Community Health Center’s pediatric dental centers in Kealakekua, Waikoloa Village, or Kealakehe. We can even give an office tour to your child to make them more comfortable. Pediatric professionals undergo extra training to learn how to deal with young patients, including those with special needs, and have the patience and understanding necessary for making nervous or fearful children feel more at ease. Teach your child breathing exercises to help them feel calm before their appointment. Plus, breathing exercises will help them relax in a variety of situations, not just those relating to the dentist. Put your child on the path to healthy dental care for life by bringing them to the West Hawaii Community Health Center. Featuring convenient locations in Waikoloa Village, Kealakehe, and Kealakekua, HI, the dentists and physicians at these health centers provide compassionate care to all. Call (808) 657-0844 today to make an appointment.